Have you tried to share all your Blog updates and posting information all in one spot, only to be disappointed in the end result? Now you can easily share that information, posts, updates from your blog and keep your readers posted with a click of the button all in one spot. Download your Free version of Windows Live 2011 and make sure to download the extra features which include Windows Live Writer… with Live Writer you can not only coordinate your connections through your Windows Account but also your social media accounts, online photo gallery plus type your Blog write from your email account (heck the Live Writer also looks like your Blog page so you can see “live” the update you’re creating and how it will actually look) see the image below. For a small business that doesn’t have a lot of time this is a key element to not only save you time, but allows you as a business owner to spend more time on the important aspects of your business and not the mundane re-post from several different media sites. For example, when I am done typing, editing, reviewing and then post this single blog from my Windows Live Account… it will go to the following places with one click of the button. Get all your social updates in one place. Select from services that let you share what you’ve been doing on other websites, see your friends and their updates from other services in Windows Live, or share your Windows Live activity on other websites. Hope this quick and verbal tutorial helps ease and satisfy the workload we small business owners face each and everyday. 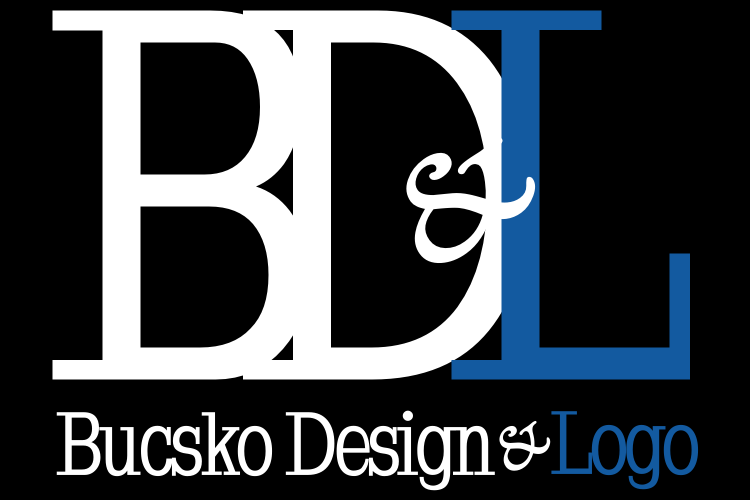 Visit my website at Bucsko Design & Logo for more tips and tricks of the trade to help your small business succeed. (This post was made from Windows Live Writer on Split Screen with WordPress for tutorial purposes and was shared with linked social media accounts). Express yourself with a blog.